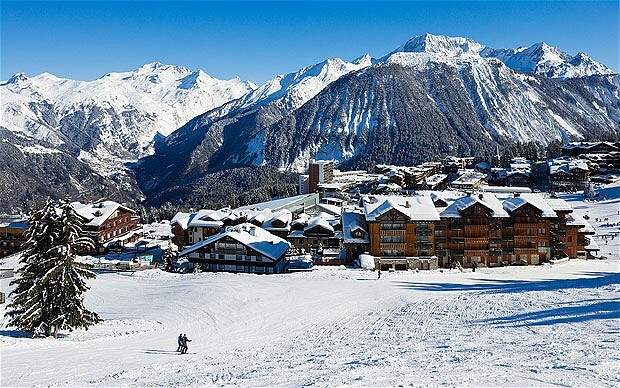 Courchevel — The Independent Ski Co.
Courchevel is home to a fantastic array of slopes and off piste that really does cater for all abilities. It's free lifts on the beginner slopes help get you started, while there is a huge range of intermediate slopes, before you can progress on to the steep North facing slopes that offer some of the best snow in Three Valleys. Here is little selection of our top eateries in the area, from hearty fare, to Michelin Star satisfaction! Run by an adorable family, with lovely local rustic dishes. A fantastic terrace and very accessible, easy to lose hours drinking rosé in the sun here! Perched on top of the Saulire, as the name suggest spectacular views, food's not bad. Hearty Savoyarde fare to be had here, their raclette is pretty good, and their XXL burger is not for the faint hearted. 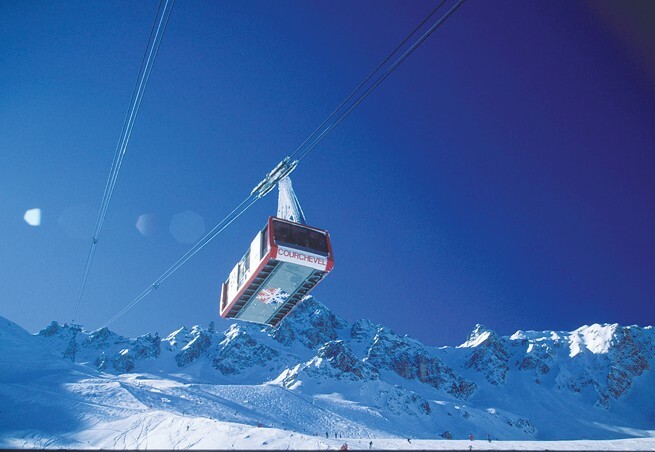 Stunning location at the top of the Loze lift and exceptional wine list. Gourmet dining in a relaxed environment in Le Praz, definitely worth a visit. A mix of modern and traditional, this restaurant is extremely popular, so settle in early for a good table! Another gem in Le Praz, excellent food which also includes some seafood dishes, but the steak Tartare is not to be missed here. A must for meat lovers! This wonderfully rustic and small restaurant won't suit vegetarians, but they certainly won't over cook your steak! An informal but typical French style bistro, serving fresh local produce. Your chance for seafood at the foot of the piste, with surprisingly good wine list to match. Run by two local brothers, serving simple delicious food, the views of Mont Blanc here are spectacular.